I love pinecones, me and frog collect them on our nature walks. They make great additions to treasure baskets and craft cupboards, especially this time of year. Pinecones and Christmas go together. 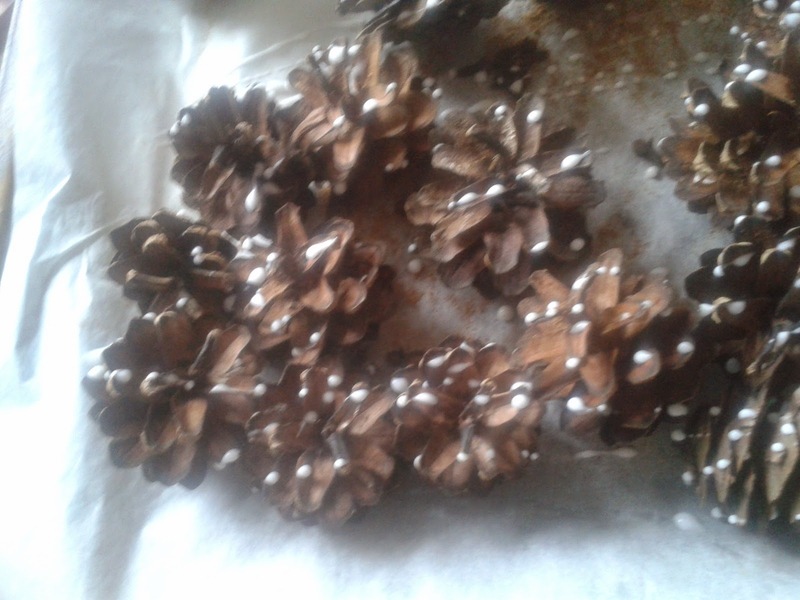 To make pinecones hygienic for babies and toddlers, you have to bake them in the oven. 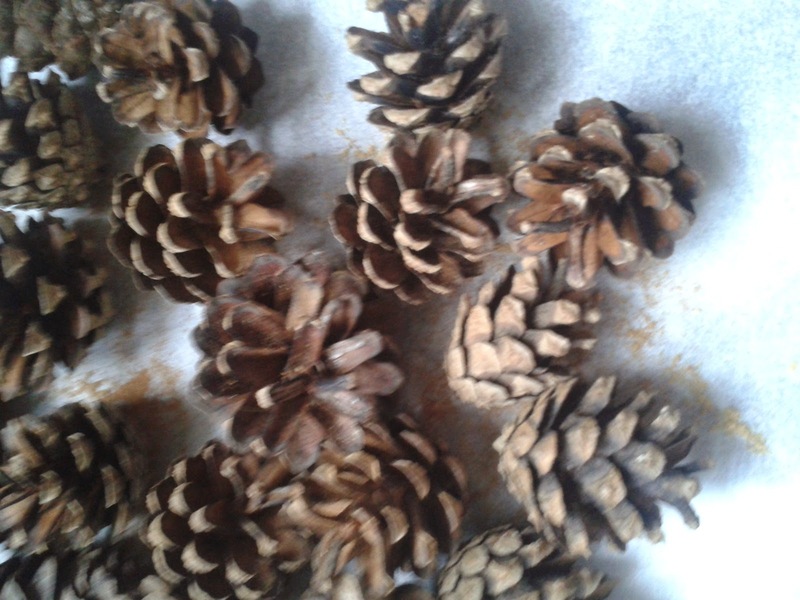 You can use pinecones for all sorts of Christmas crafts from potpourri to decorations. 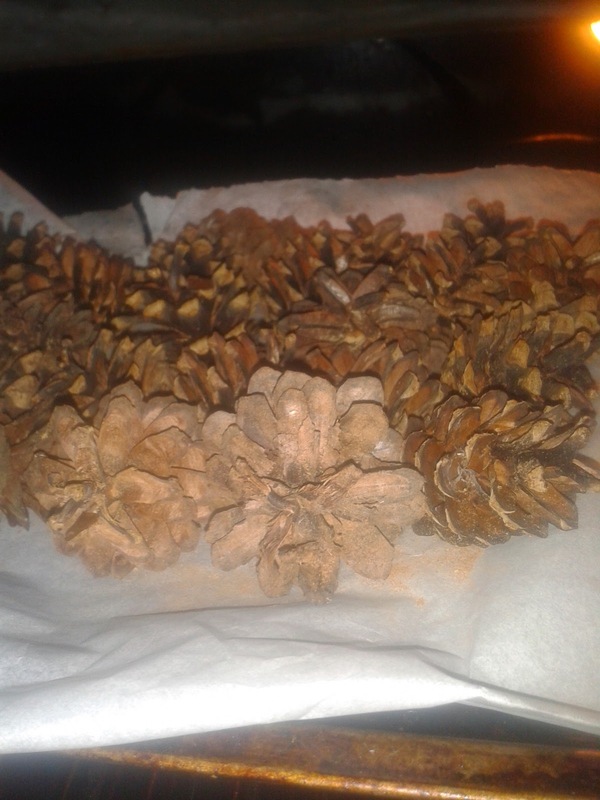 In this post, I'm making a jumbo batch of scented glitter pinecones that could be used for both. 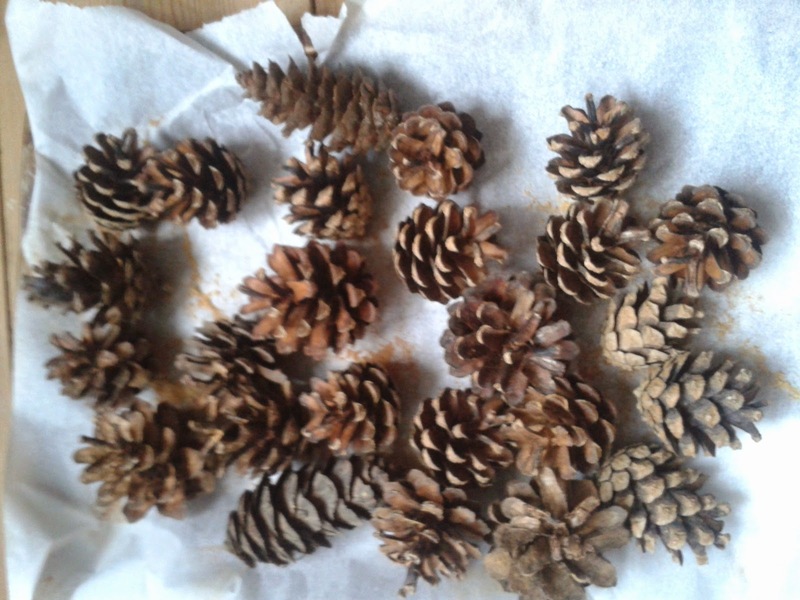 Place your pinecones on a sheet of baking paper on a baking tray. For a festive smell sprinkle over a teaspoon of each - cinnamon, ginger and cloves. 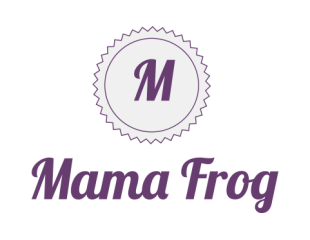 Place in a preheated oven at 150c for 30 minutes. Once cooled, pour over pva glue. 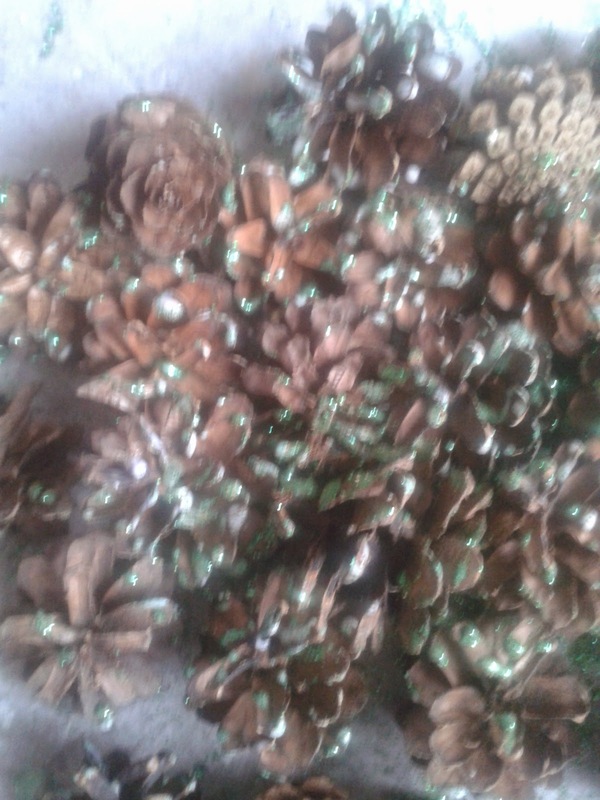 How much glue you use will effect how glittery the pinecones turn out. 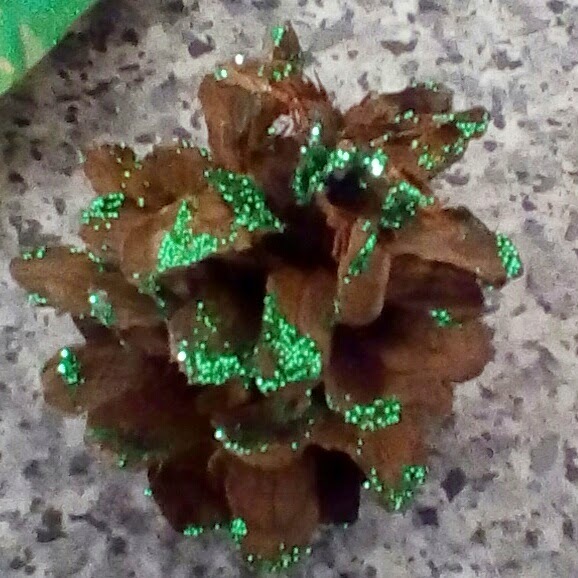 I prefer a light drizzle so the glitter is just a light sprinkling on the tips of the pinecones. You can add string to make simple natural Christmas decoration. Add to a bowl of potpourri, or put with your stash of Christmas Craft materials for kids.